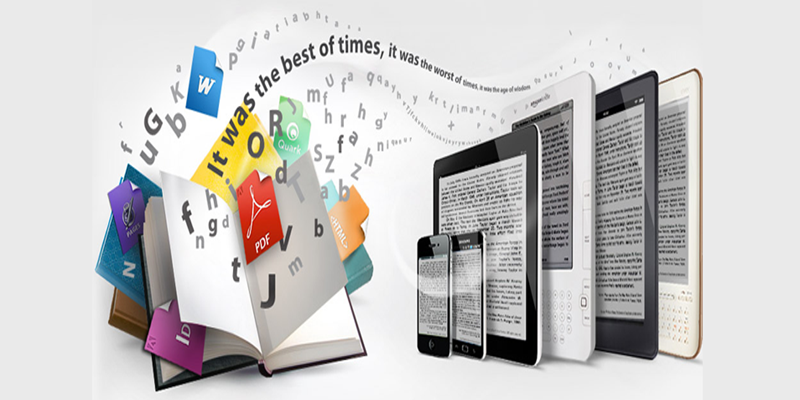 This is one of the top E-publishing companies based in Chennai that is available for sale. Started in 2007, the business has been serving international publishers, universities and authors and has good associations, international exposure and brand awareness with major publishers worldwide. It has been generating good profit and has been continuously marketing in new geographies ensuring future growth and expansion. It also has ISO certification and has a robust platform for multi-vertical diversification. It capitalises on the digital content solution market, expertize in eBooks, XML production, digital publishing and conversions. Their last year's turnover is more than INR 2.91 Crores. The directors want to sell it to a company from the same industry, that also has a good international presence. Asking Price is INR 3.95 Crores. Watch Video Clip for this Listing. ReasonSince, the current business is thriving, the promoters want to exit with a good advantage and make an investment in other field.